If your hardwood floors look dull, are scratched, or are stained from spills, they may need a cleaning.  MasterCare offers professional hardwood floor cleaning services using state of the art scrubbers and polishers and the best products on the market to make your floors look fresh and new. Contact us to schedule a consultation. We’ll evaluate your floors, give you an estimate, and schedule your cleaning service. Before your service day, prepare the space by moving any furniture and appliances out. During the cleaning process, you decide whether you want to stay home or take off for the day. We’ll be busy using our sophisticated equipment to dissolve and remove dirt and smudges. Once the cleaning is complete, MasterCare offers tips and services to keep your floors lustrous and new looking. 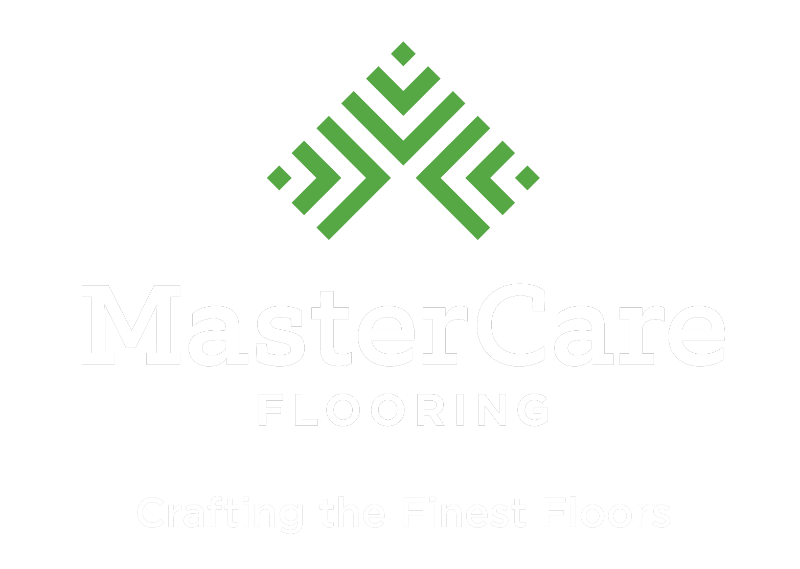 MasterCare has provided hardwood cleaning services to residential, commercial, performance arts, and government buildings throughout the mid-atlantic region. Our neighbors and our high profile clients trust us to bring their old, dirty, or damaged floors back to their former glory. We’re so confident in our hardwood floor cleaning expertise, that we guarantee it. Maintaining your floors is the best way to keep dirt from settling in and dulling their sheen. MasterCare offers a variety of maintenance services to renew dull finishes and make your floors look new again. In the mean time, follow some of our recommended tips for avoiding major stains and grime.